Limerick IT has confirmed plans to open a new campus in Ennis. The facility will be located on Bindon Street in the centre of the town, and marks the first time that a third level institution has set up a dedicated base in the town. The move has been supported by Clare County Council. Clare County Council is investing 750 thousand euro in the new facility, which will offer six CAO courses from this September. 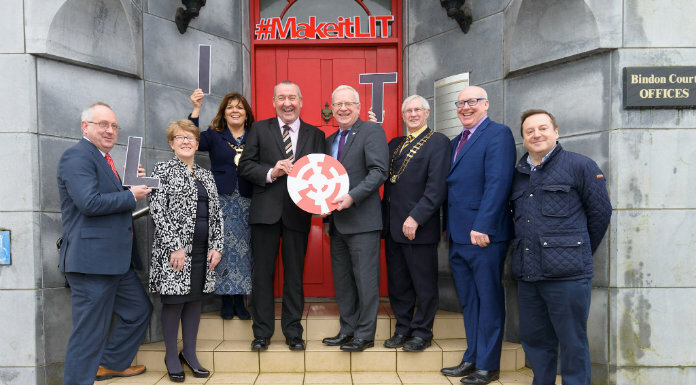 LIT has already offered courses here, but this is the first time that it will have its own dedicated facility to do so. It says this will enable a substantial increase in Higher Education activity in the town. The college already has campuses outside of Limerick, in Clonmel and Thurles, and says this new investment will act as an economic generator. The Council is also heralding this announcement, saying the attraction of a third level institution to the town is a key target of the Ennis 2040 Economic and Spatial Strategy. Six CSO programmes will be offered at the new LIT Ennis Campus from this September, in areas including Social Care Work, Early Childhood Education and Care, and Marketing and Management.